On December 3 & 4, Vernon Street Studios will host their annual open studios (which has become a much anticipated annual event). 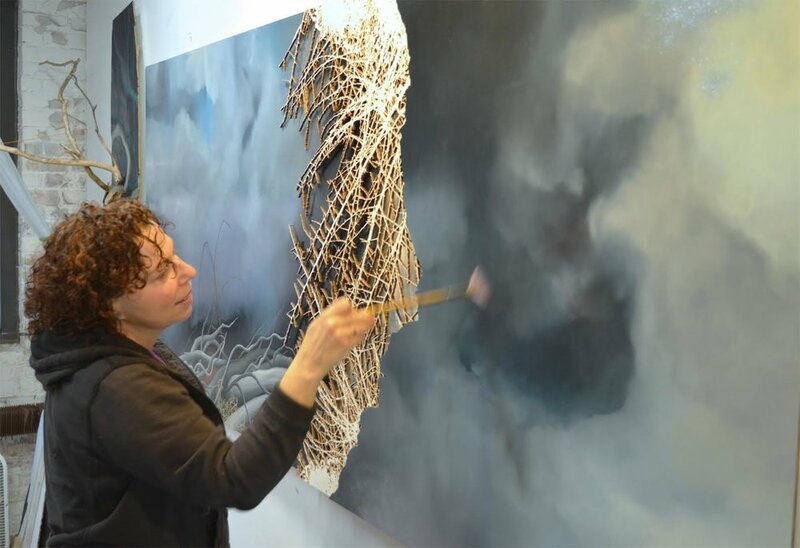 Each year, the artists of 6 & 20 Vernon Street welcome the public into their work spaces, a community well known throughout the area for the quality of their work. During this showcase for the arts, mid-career and emerging artists working across a broad spectrum of fine art styles and craft media – including painting, photography, printmaking, sculpture, glass, fiber, jewelry, furniture, and ceramics – will exhibit and sell their work ….just in time for the holiday season. Located in an historic 19th century brick industrial building, Vernon Street was one of the first group of artists in the Greater Boston area to open their studios to the public in 1974. 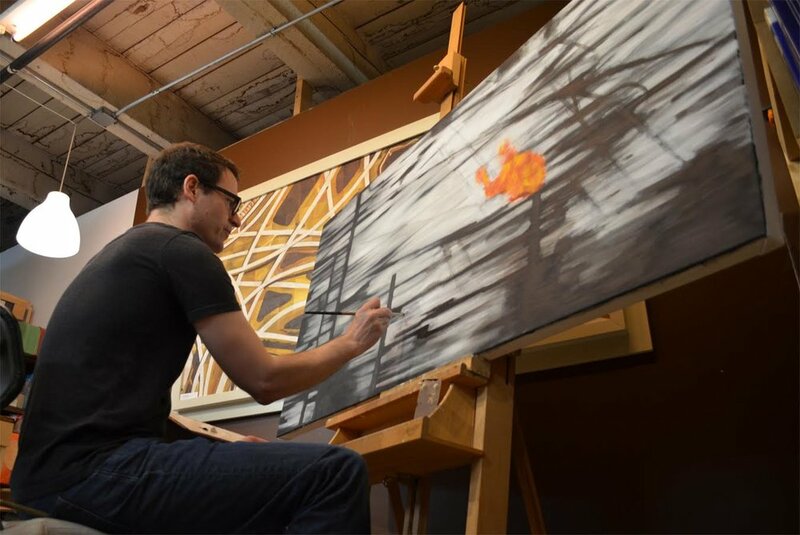 The Open Studios event allows attendees to learn about the creative process, interact with artists in the spaces where they create, purchase original artwork, and discover new talent. The studios are located in the Rogers Foam facility, which is comprised of two buildings on the corner of Central and Vernon Streets. Parking is available in the large lot behind the buildings.